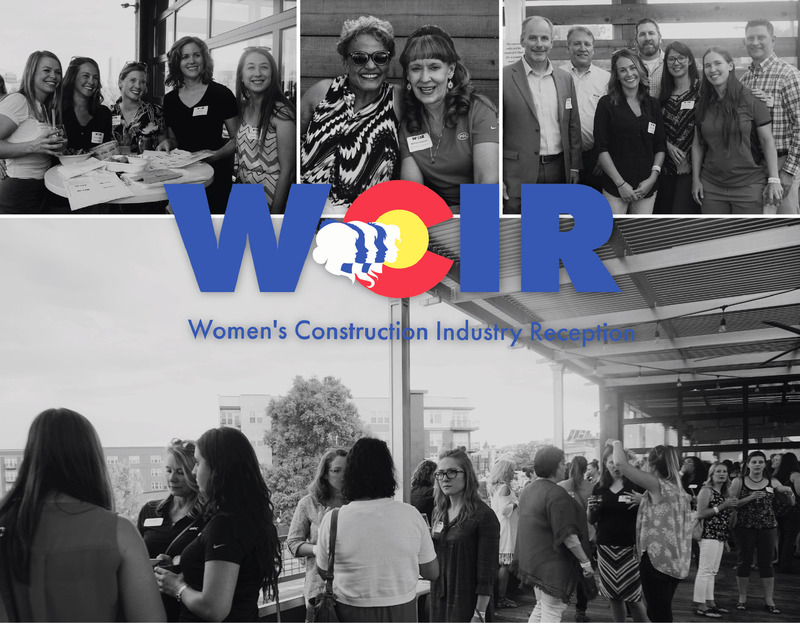 The Hensel Phelps Plains District’s Women’s Network threw their 16th Annual Women in Construction Industry Reception (WCIR) event at Avanti Food and Beverage in downtown Denver on June 28th. The event was a great success with 180+ women across the local construction industry making new connections and growing their network while enjoying the summertime weather. The WCIR continues to be viewed as one of Denver’s must-attend events of the year. Dalila Kafton, a Project Engineer who helped organize the event, was amazed by how quickly people responded to the invitations. “Within days of the invite being sent out, we had multiple companies offering to sponsor the event and 100+ people had already sent in their RSVPs,” commented Kafton. Hensel Phelps is proud to support a dedicated Women’s Network for the growing number of women in the company and honored to support an annual Denver event for the construction industry. Thank you to the generous sponsors that enabled this event to be free, allowing this networking opportunity to be available to everyone: Martin Marietta, Rocky Mountain Prestress, AMI Mechanical, Galloway, ISEC, JVA, Incorporated, Martin/Martin Inc. Consulting Engineers and PCL Construction Services. Click here to learn more about our women in construction and diversity programs.